Twelve years ago, teenager Molly Singer was tried and convicted for murdering her parents. She was sentenced to two consecutive life terms in prison, torn away from her newborn daughter, and forsaken by those closest to her. But now, a series of anonymous letters proclaim her innocence - and point a finger at a deadly conspiracy. Attorney Dani Trumball specializes in defending the wrongfully imprisoned at the Help Innocent Prisoners Project. Presumption of guilt follows attorney Dani Trumbull's work with the Innocence project. This is book 2 in a series. This book is the second in a series of 4. The "cast" of the series is great with a variety of characters. I love the narrator!! Her voice is clear and she voices multiple accents well. I highly recommend the series! I listened to this for about 10 minutes before I gave up. The narrator isn't the right voice for the character. The story is slow and not what I imagined it to be. 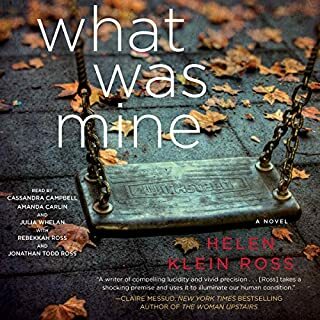 What Was Mine is a story about Lucy, who spontaneously abducts a baby after experiencing hew own tragedy with a daughter. Eventually, Lucy writes a novel with a similar story and the birth mother uncovers the truth. The story is told in the ever-popular mode of he said she said chapter by chapter (though in this case it's she said she said). I fast forwarded the story because I found the storyline simplistic and boring. Such a fun series love the English accents! 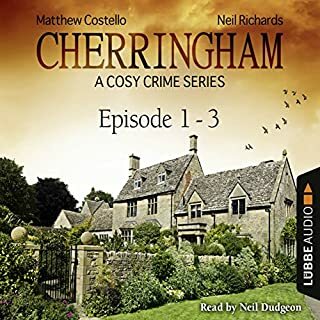 Cherringham is a series of 3 short--2 hour--mysteries. It reminds me a little of Agatha Christie. 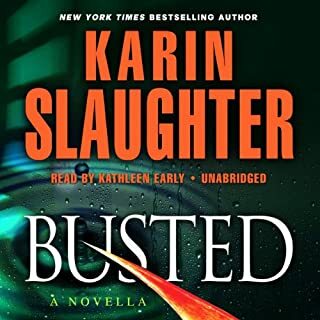 It took me a little while to get into the first story as the cadence is slow, but I quickly fell in love with the narrator, who really makes you visualize the characters. 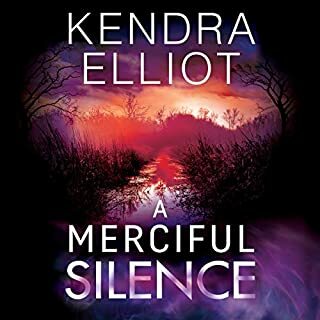 The Mercy Kilpatric series does not disappoint! 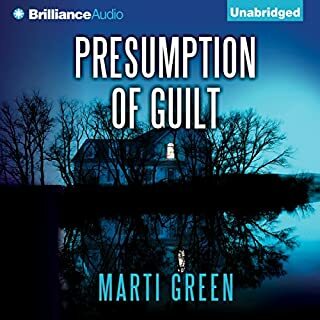 I gave this 4 stars because the story dragged at times, but it was a solid story with great narration. Oh, this book was so fun! Good read is propelled by a great narrator and witty writing. 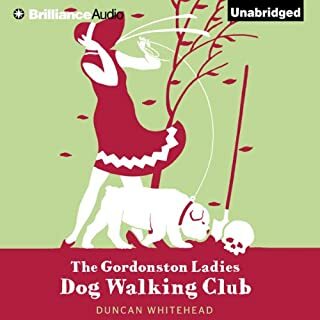 Author Duncan Whitehead has developed the main characters, 5 older women bonded by their lust for good looking men and dogs, so that you can amost see them walking their dogs in a hot Savannah park. The narrator voices each character distinctly. The story wraps up with a mystery--who killed ? 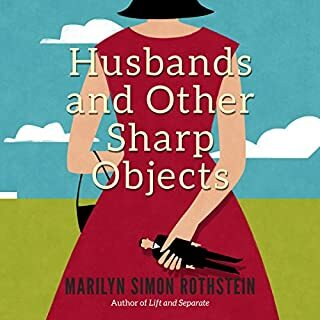 OVerall really, really entertaining and a light look at aging. 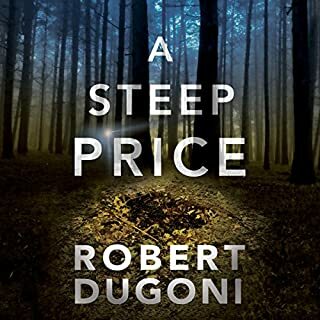 Ryan's relationship is already on the brink when a woman goes missing in the small town of Bakerstand. With the whole town on high alert, he refuses to let this dead city kill what's left of his and Zoey's relationship. But, a house in the woods may hold a deadlier fate than the town ever could. 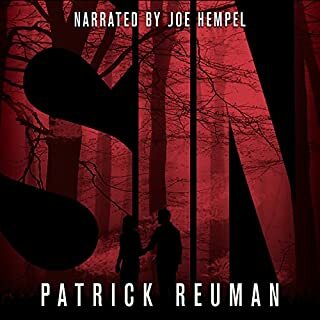 Sin is a very amateurish novel. IT's a story about 2 young kids who decide to go camping and then find themselves in a cabin with very moralistic people. There's some supernatural drama. It has a weird and sily ending. The only redeeming thing about this book is the great narrator Joe Hempel, who voices all his characters so close to who they are. 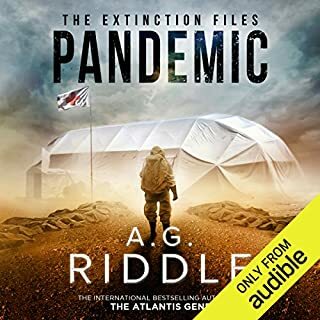 A G Riddle writes great sci-fi books, and this one has been my favorite as I love disease epidemic end of world but then its saved books. PAndemic wraps up science, consiracy, and love in a fast-paced, gripping stroryline. I couldn't put in down!